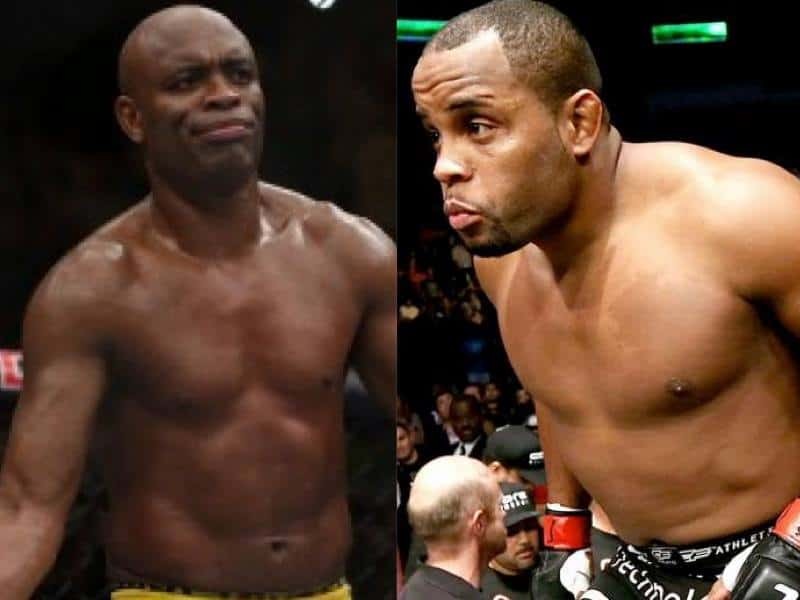 UFC light-heavyweight champion Daniel Cormier found himself in a tough spot this week. 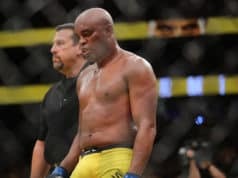 Just three days out from his UFC 200 main event rematch with Jon Jones and the worst news broke; ‘Bones’ had failed a USADA (United States Anti Doping Agency) random test and was struck off the July 9 card. 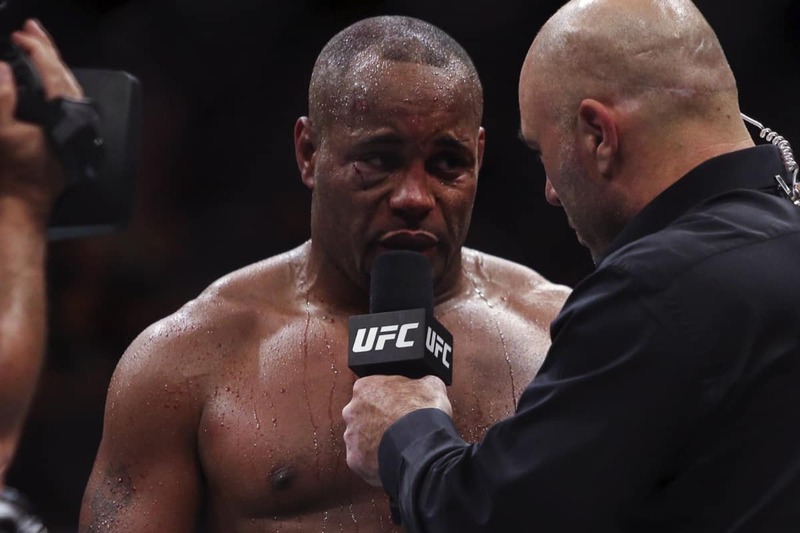 With little over 72 hours to find a replacement, Cormier was greatly dispirited by this last-minute blow, and the hunt to replace the interim champion was underway. 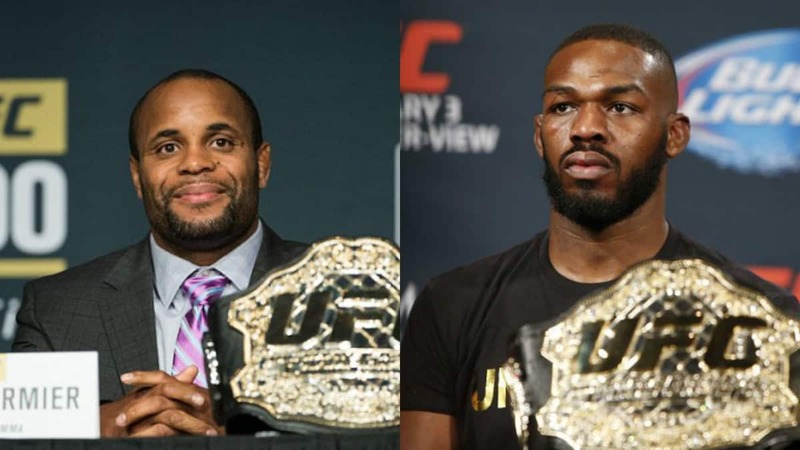 Just 24 hours after the news of Jon Jones being cast from the milestone UFC 200 card and things were looking a little brighter. 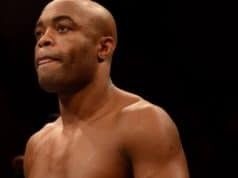 Amidst the ruckus of the massively entertaining UFC Fight Night 90 card, the first of the three-day UFC extravaganza, rumours began spreading that Anderson Silva was to face Daniel Cormier in the absence of ‘Bones.’ Dana White would go on to confirm the news during an impromptu presser, and suddenly the UFC 200 mess had been somewhat erased. 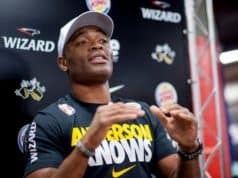 “There’s been a number of occasions where, for lack of a better word, [Jon] kind of let the promotion down. When that happens it’s very hard to put your faith in someone like that. You see the UFC’s machine go full go behind Ronda Rousey, behind Conor McGregor and those guys, they hold up their end of the bargain. It’s your job to show up and fight and it’s your job to always try to do the right thing. There’s still a myriad of unanswered questions that remain on Jones’ failed drug screen, but rest assured answers are probably en route.